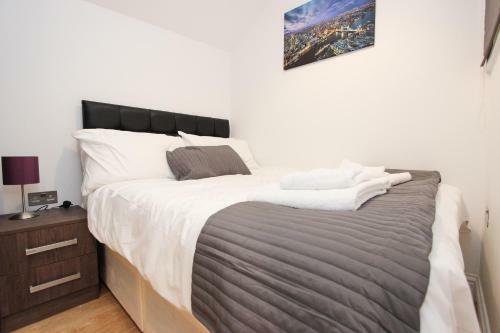 North-West London Apartments in London is an apartment building. 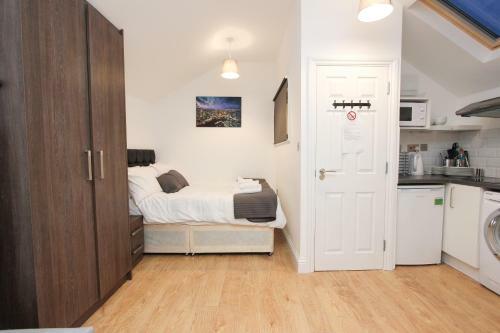 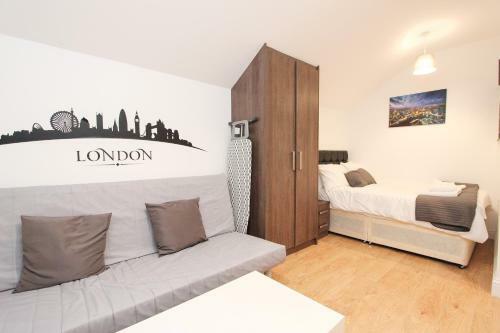 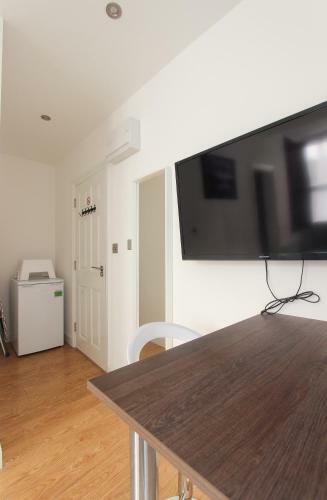 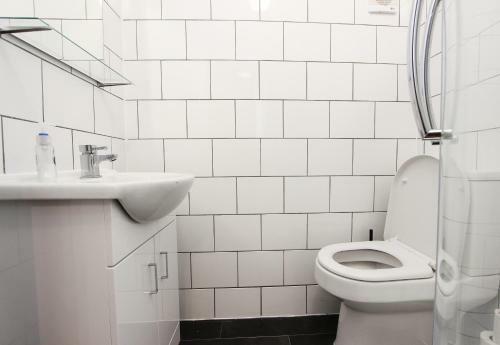 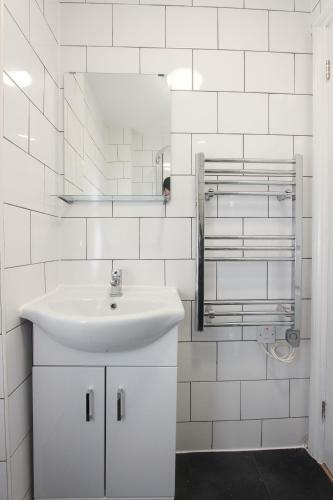 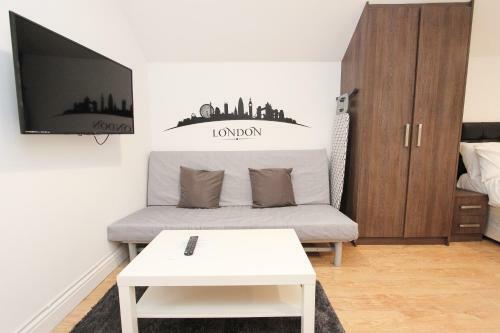 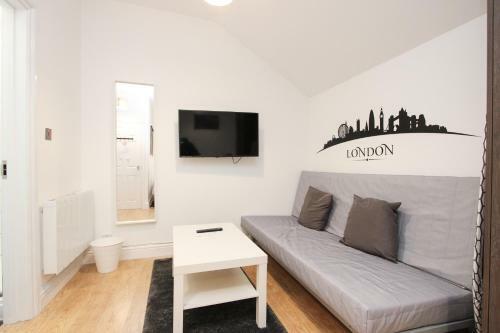 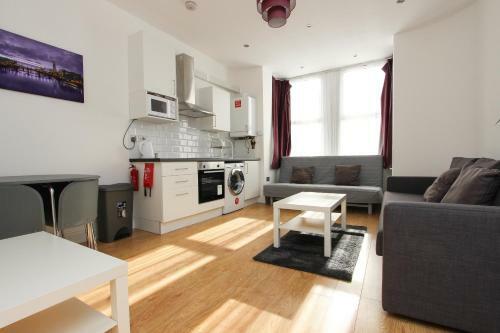 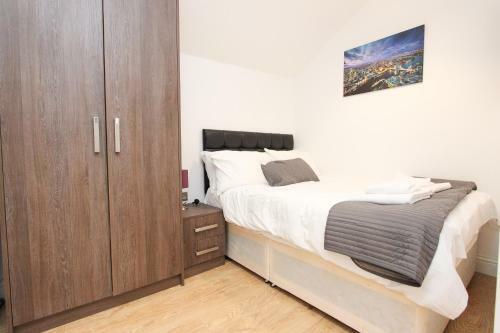 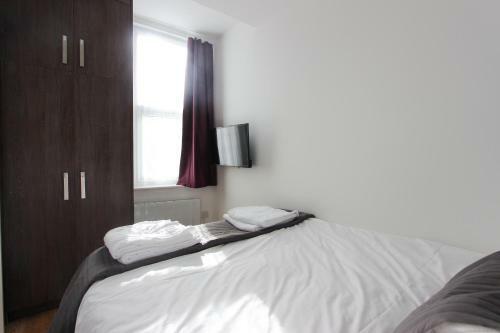 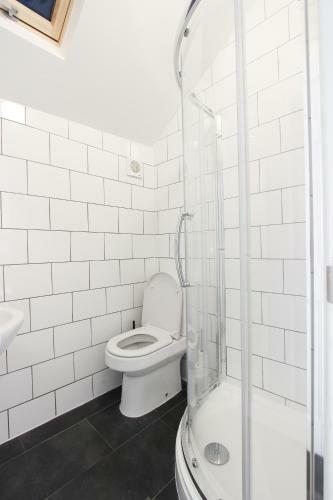 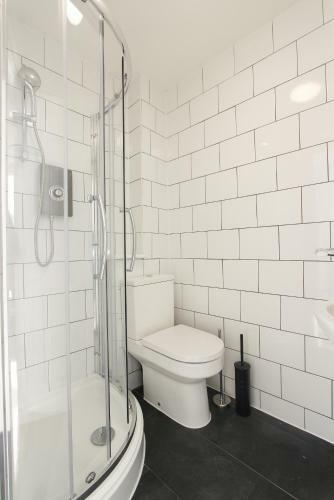 Providing a garden and free WiFi, North-West London Apartments provides accommodation in London. 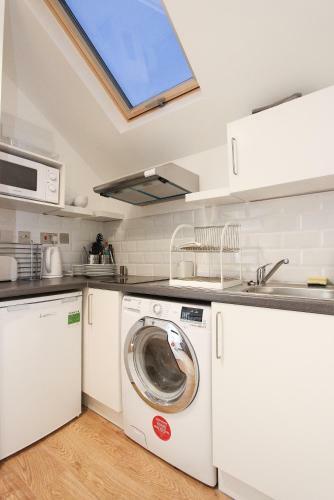 The units have a fully equipped kitchen with a microw...ave and a toaster. 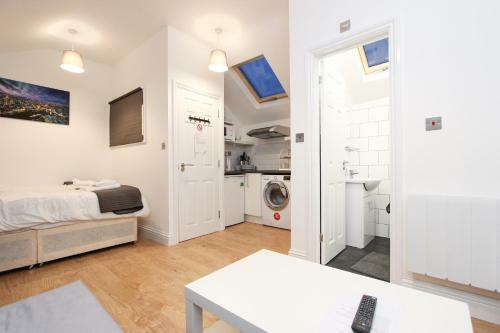 There is also a fridge, stovetop and a kettle. 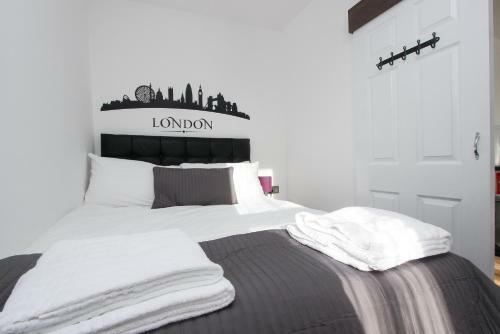 Portobello Road Market is 4.3 km from the apartment. 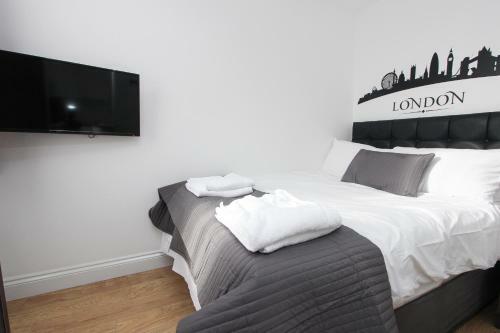 The nearest airport is London Heathrow Airport, 23 km from North-West London Apartments. 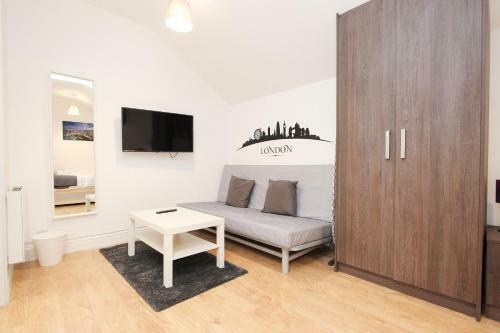 When would you like to stay at North-West London Apartments?